Thirty-year fixed rate mortgages are extremely popular in 2017. Borrowers can’t seem to resist the predictability of a fixed rate. On the other hand, adjustable rate mortgages have historically gotten a bad rap, and homeowners are still hesitant to even explore this option. Many see it as notoriously risky, so skeptical borrowers flock to the safety net of a fixed rate mortgage regardless of how much more they may be paying in the end. 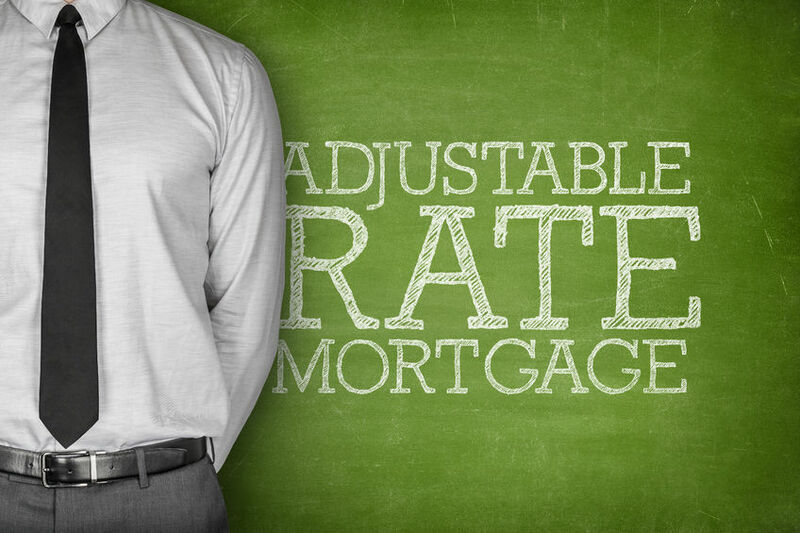 However, adjustable rate mortgages have many different options, and they are certainly worth a second look. Depending on the current stage of your life and what your future plans are, an adjustable rate mortgage could be your best bet to saving money in the long run. An adjustable rate mortgage doesn’t necessarily start off as a risky commitment. Many borrowers view these mortgages as a huge question mark. They think that they’ll be paying one rate, and that next year, the rate will shoot up on them. In reality, there are several options that could very well benefit you while giving you a sense of consistency, at least in the beginning. There are some mortgages included under the blanket of hybrid adjustable rate mortgages that might help you put away thousands at the onset of your mortgage. These hybrid mortgages have a fixed rate initially, which can last anywhere from 3 to 10 years. During this time, you have the predictability of a rate that does not shift regardless of what’s going on in the economy. After the fixed rate period is over, your rate will adjust annually. Keep in mind, that doesn’t mean the rate will go up on you. Your rate very well could drop much lower than the rate for a fixed rate mortgage. And, during the fixed rate period, your rate will definitely be lower than that of a fixed mortgage. During this time, you can put money towards other things such as saving for your dream home or paying off student loans. Can you benefit from a hybrid mortgage? This hybrid option is also a great choice for those who are not planning to stay in their home for a long time. If a borrower purchases a home expecting a fixed rate for five years and only plans on spending four years in the home, they will have sold the house and move on before the adjustable rate kicks in. Hybrid adjustable rate mortgages are also ideal for someone who expects a future increase in their income. If you’re working towards a job that will offer you greater income in the next several years, you can enjoy the lower rate that comes with an adjustable rate mortgage for those first several years. In the event that your rate increases when the adjustable period begins, you will have saved quite a bit of money by foregoing the higher rate that comes with the fixed option. Between those savings and your higher income, you will likely be able to handle any increases in your adjustable rate. This entry was posted in Blog and tagged Adjustable Rate Mortgage by Scott Li. Bookmark the permalink.